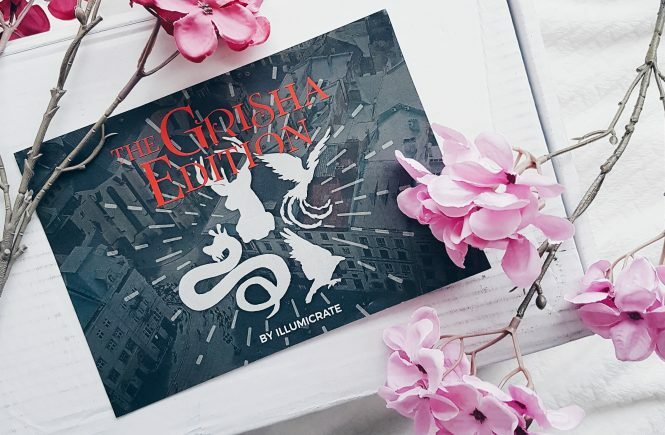 One of the best things that happened to me last year was when I received an email from Ms. Anastasia of MyBookMark asking me if I’d like to cooperate with them. I was so thrilled that I immediately said yes without thinking twice! 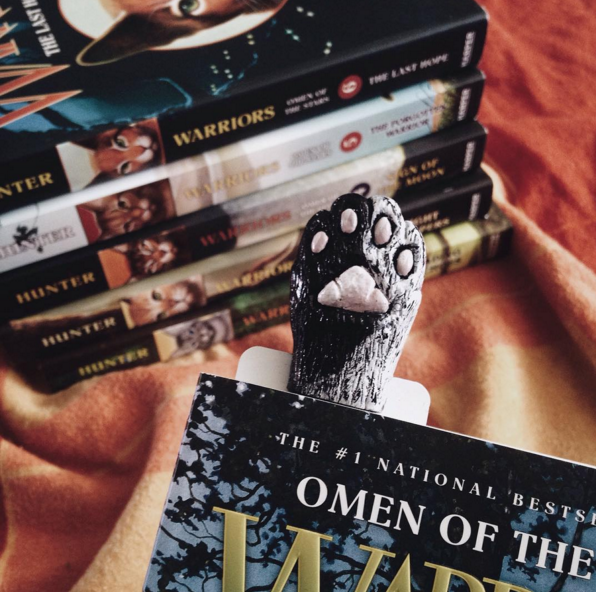 I’ve been dreaming of having one of their cool bookmarks eversince I saw them on bookstagram community. 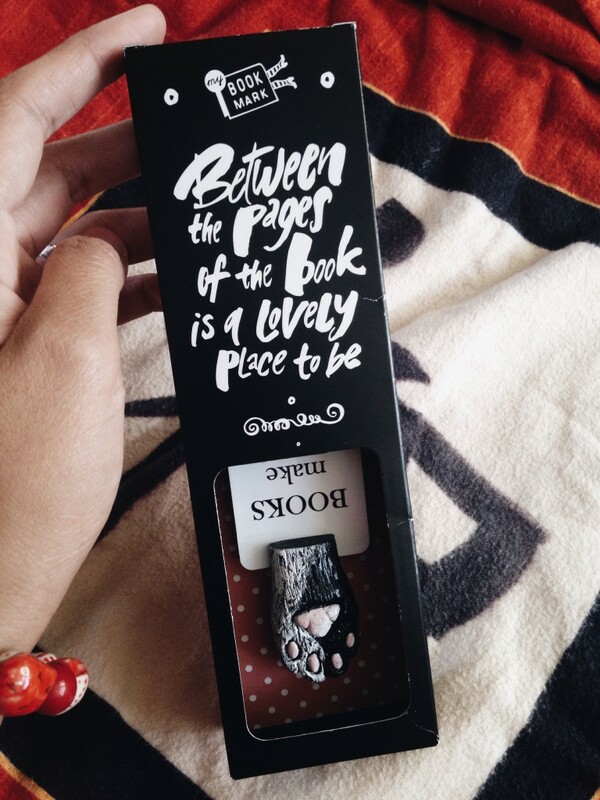 And I’m telling you, the bookmark is more gorgeous in real life. 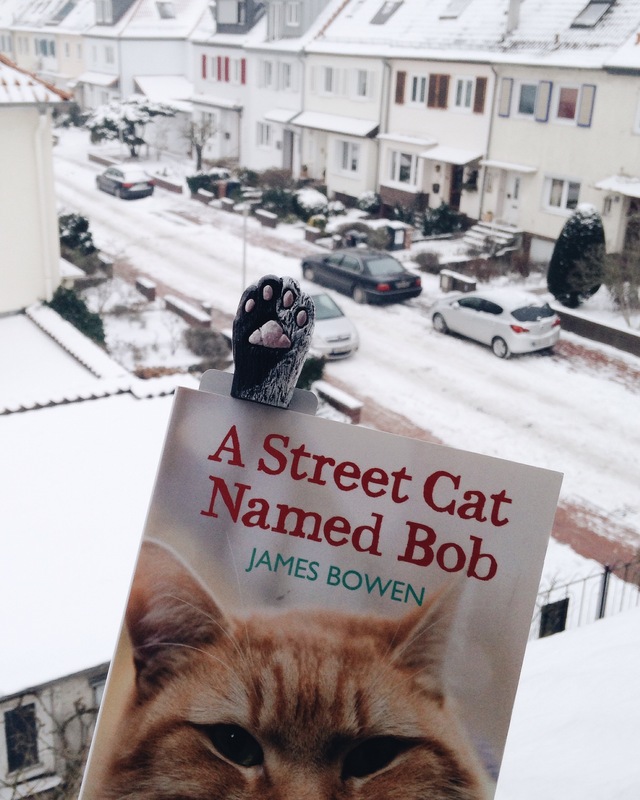 myBOOKmark is the most unusual book marker that’s not just a bookmark. 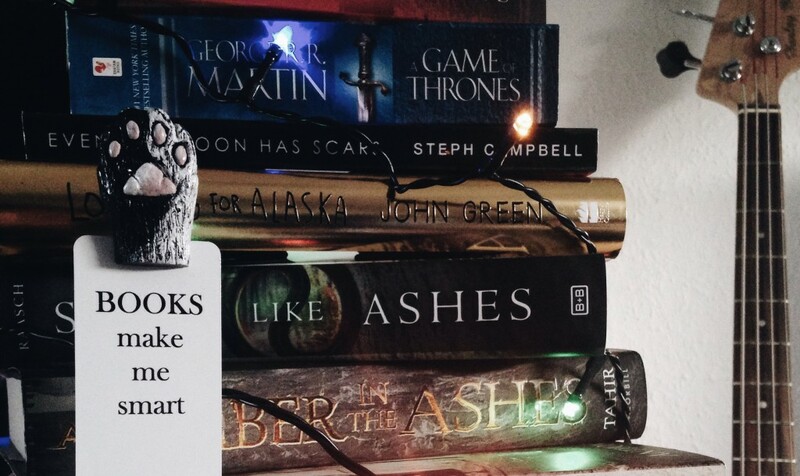 It’s perfect topic starter, piece of fun, crazy gift for a bookworm and motivator to reading! 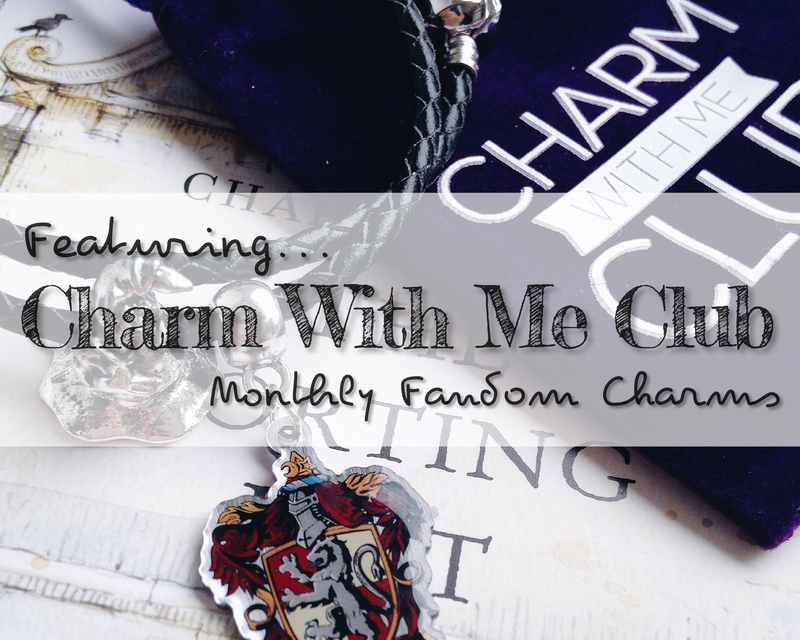 They asked me to choose any from their bookmarks (How cool is that?) which was hard because they have a lot of awesome designs. From Harry Potter to Game of Thrones, Alice in Wonderland to zombie and pirate. 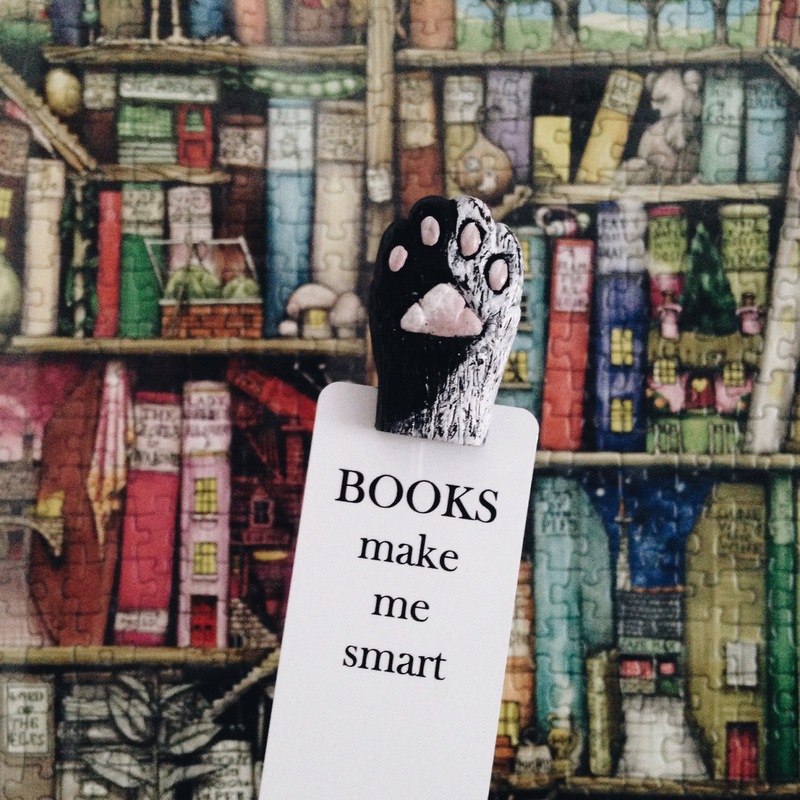 I chose the cat paw bookmark because a cat paw between the pages of a book looks incredibly cute and I also love cats.